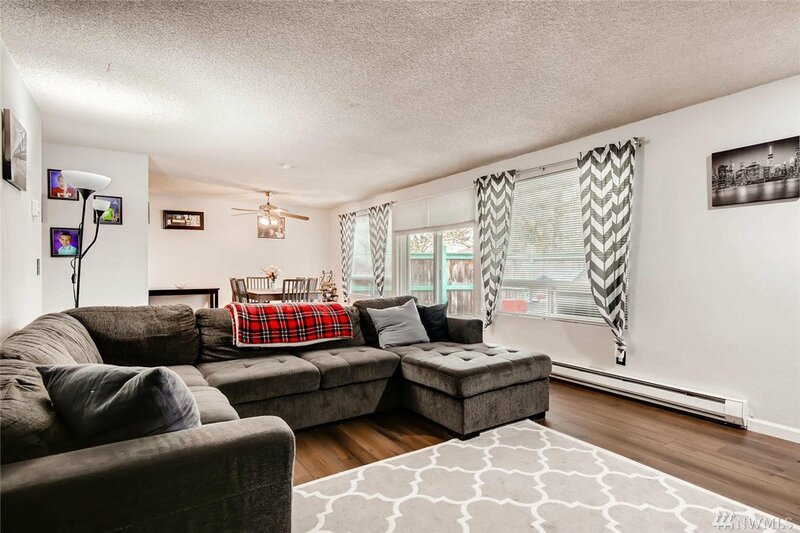 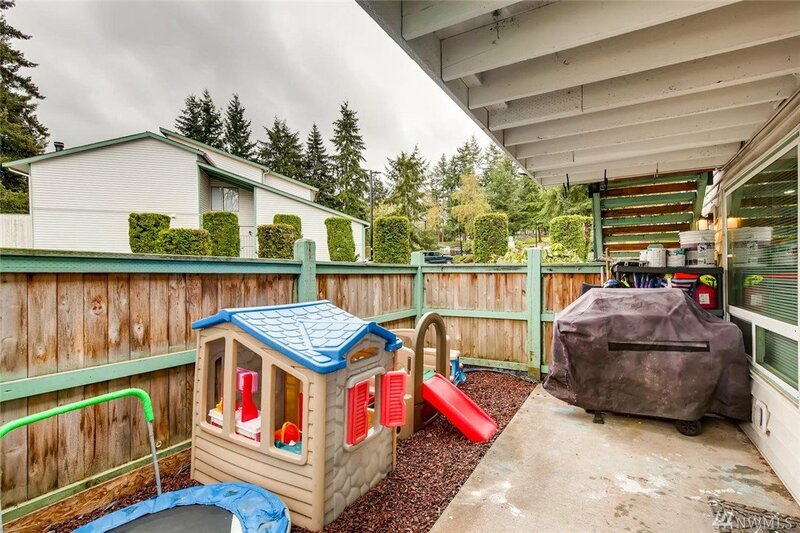 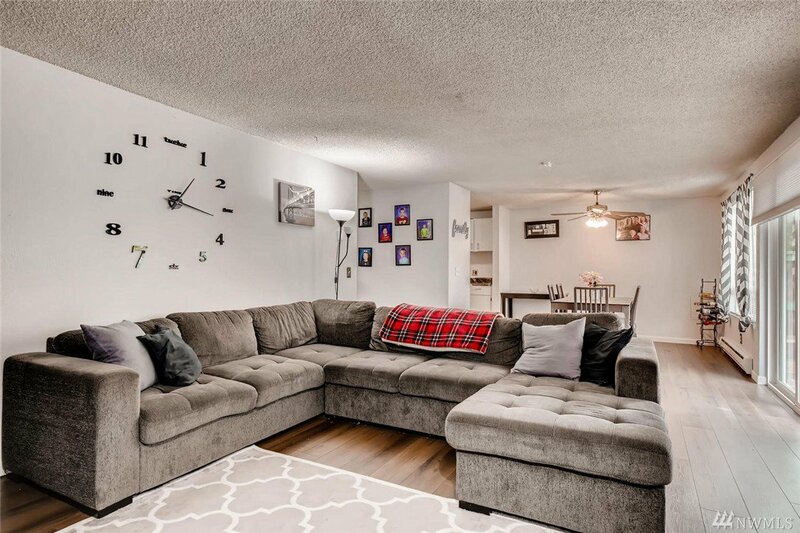 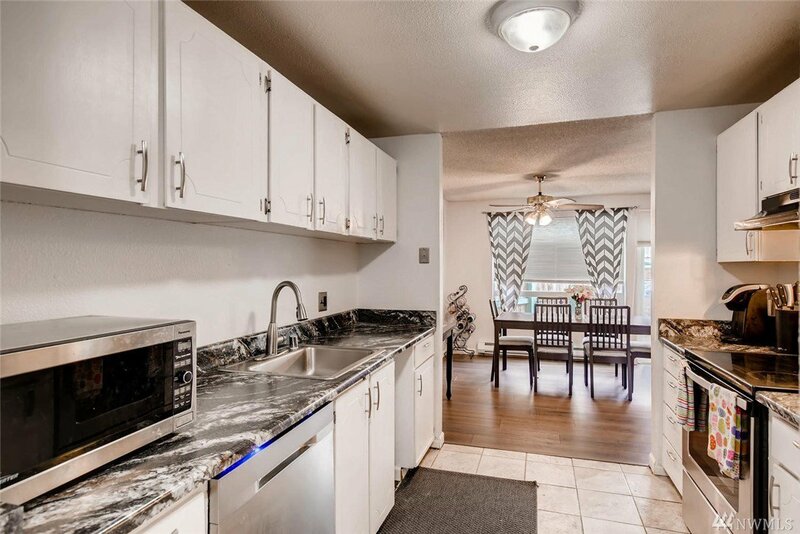 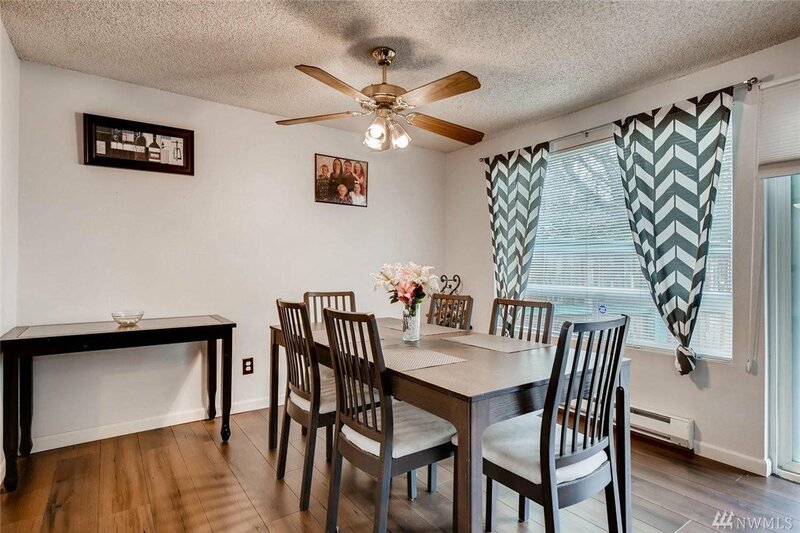 Wonderfully updated condo in a very popular community! 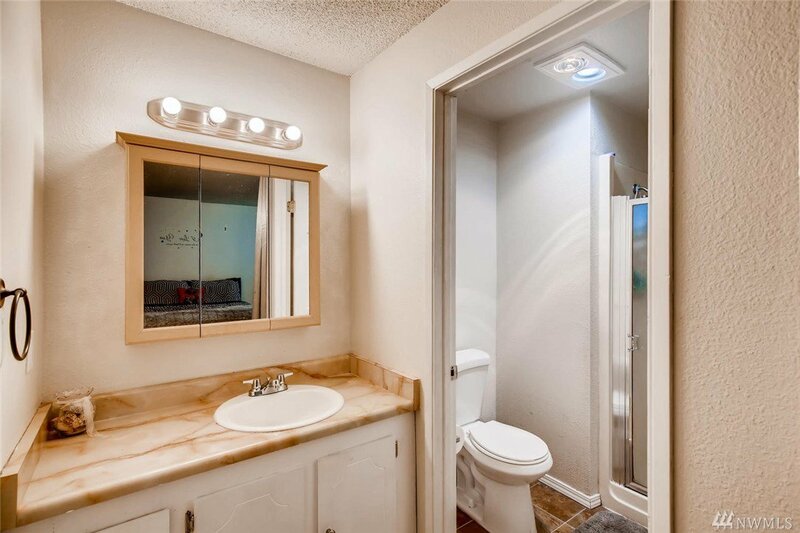 Remodeled kitchen, bathroom, &new flooring. 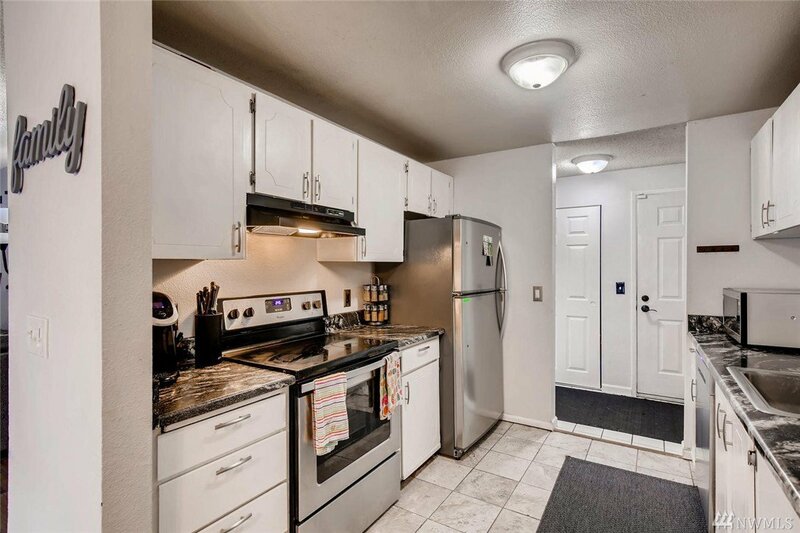 Newer appliances all stay including W/D. 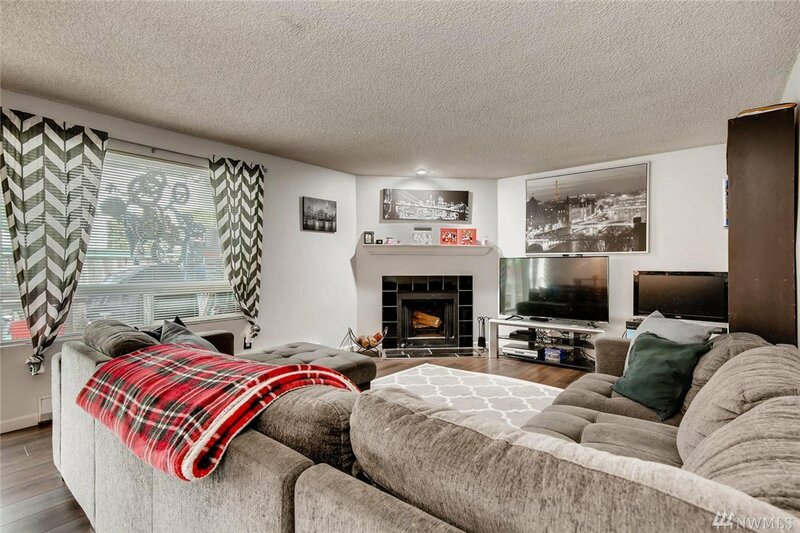 Warm up with the cozy fireplace in the living room and entertain on your own private patio! 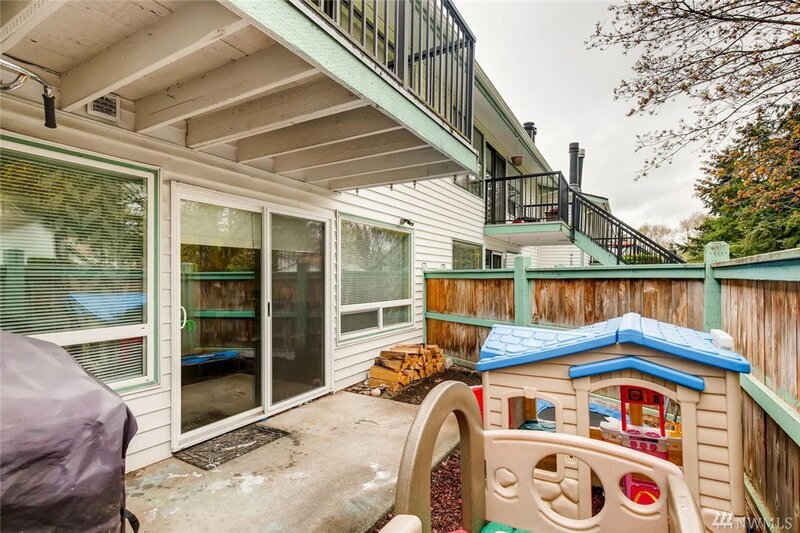 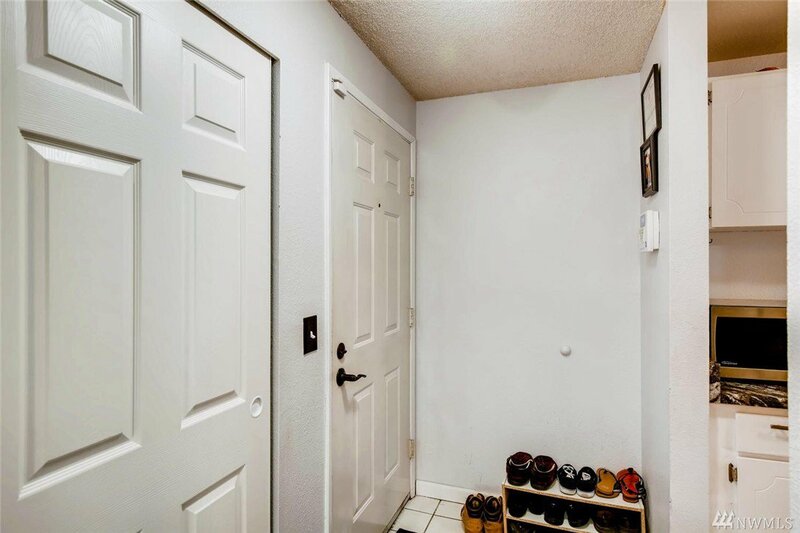 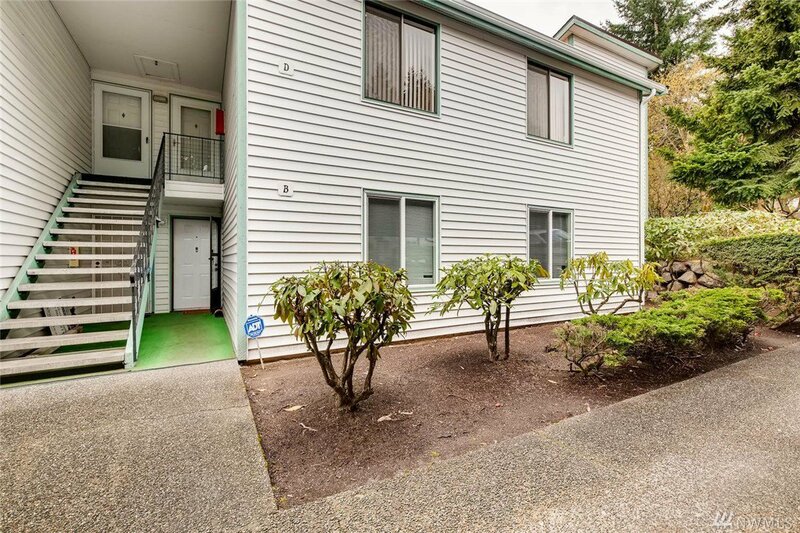 Ground floor & End unit w/ no stairs! 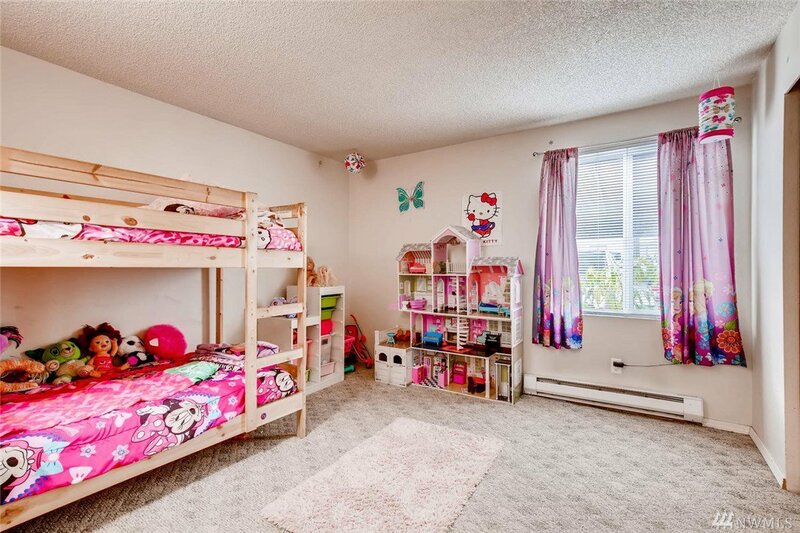 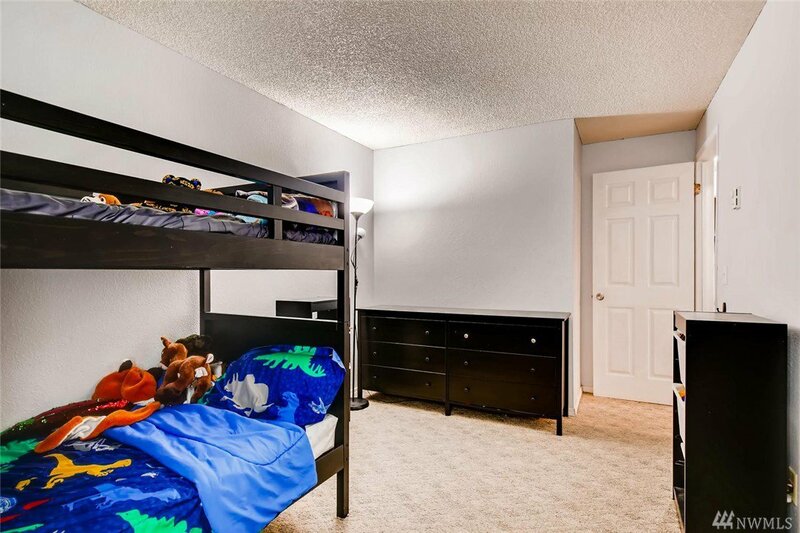 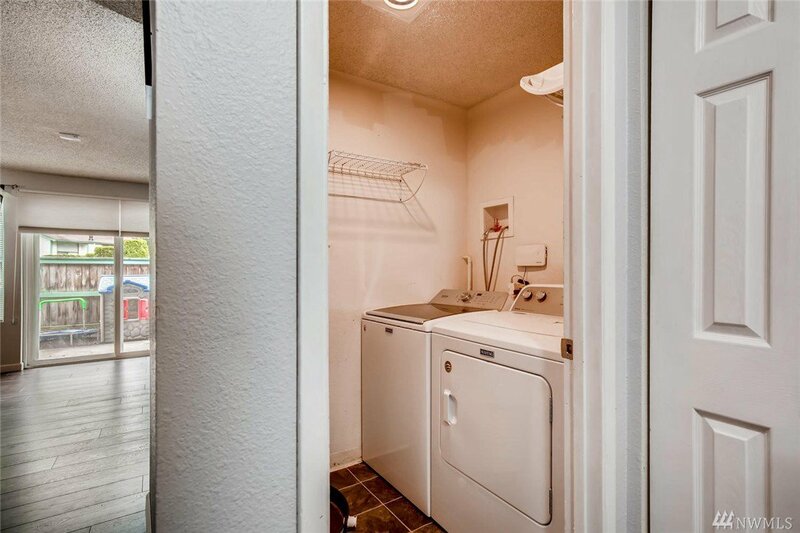 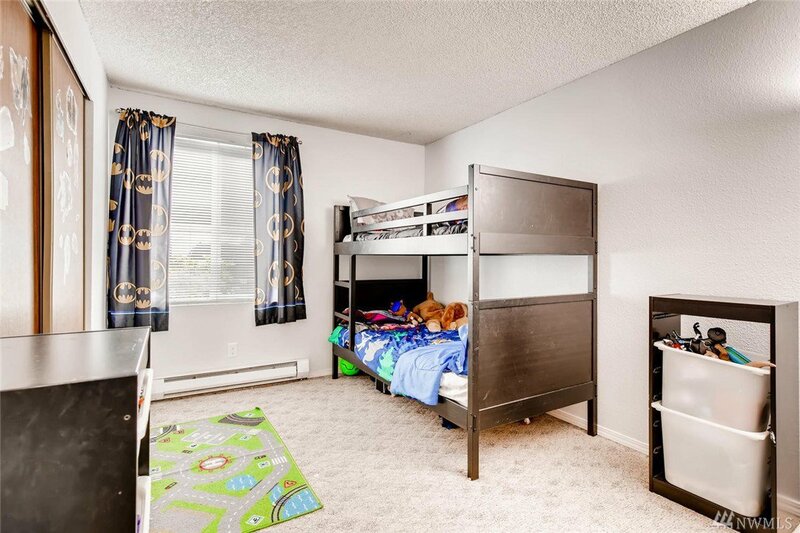 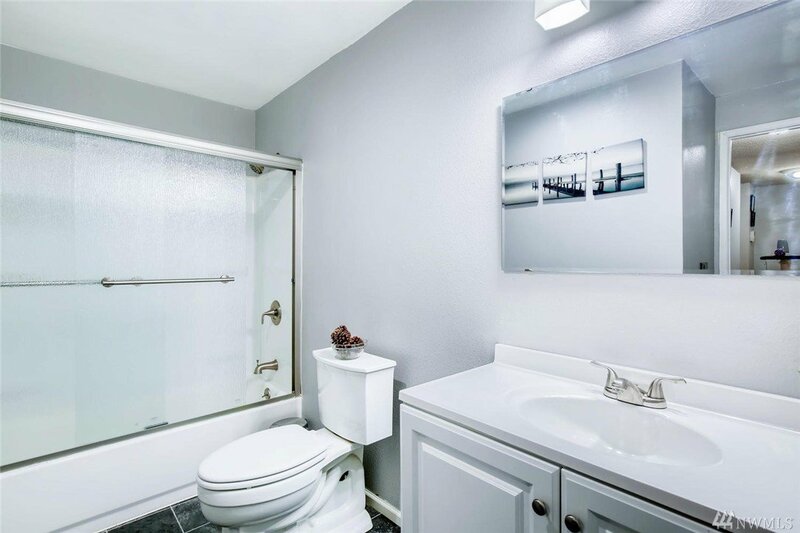 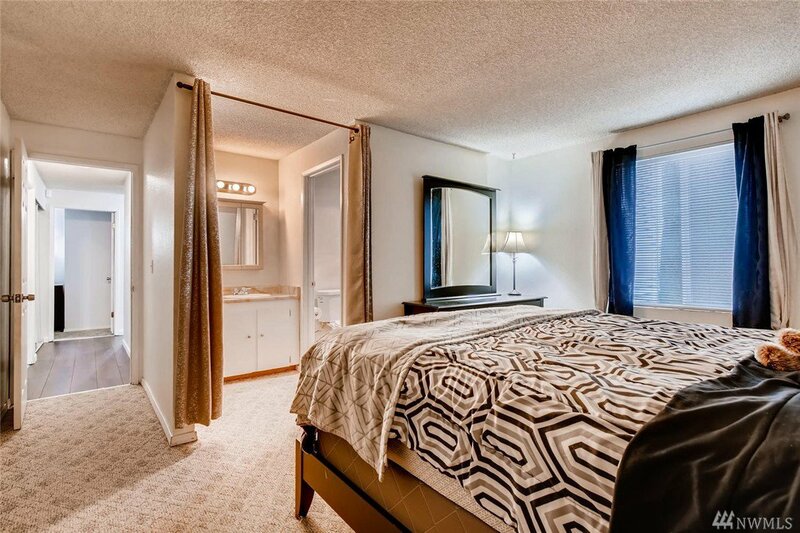 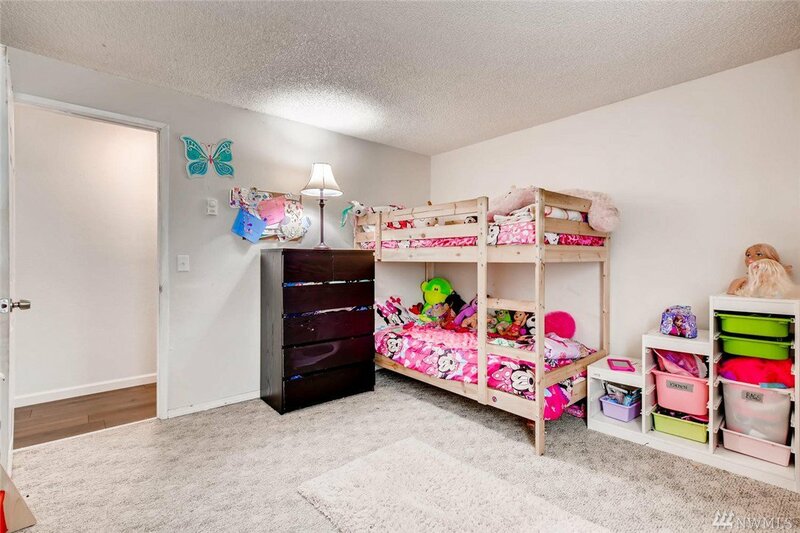 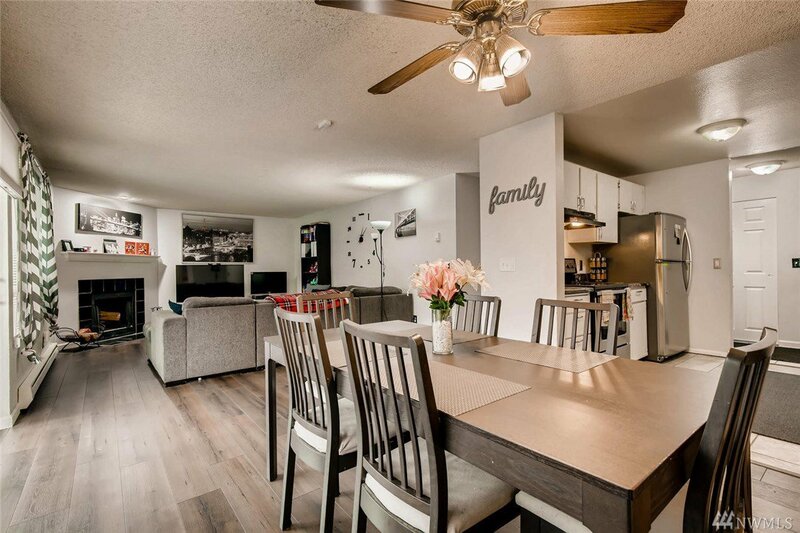 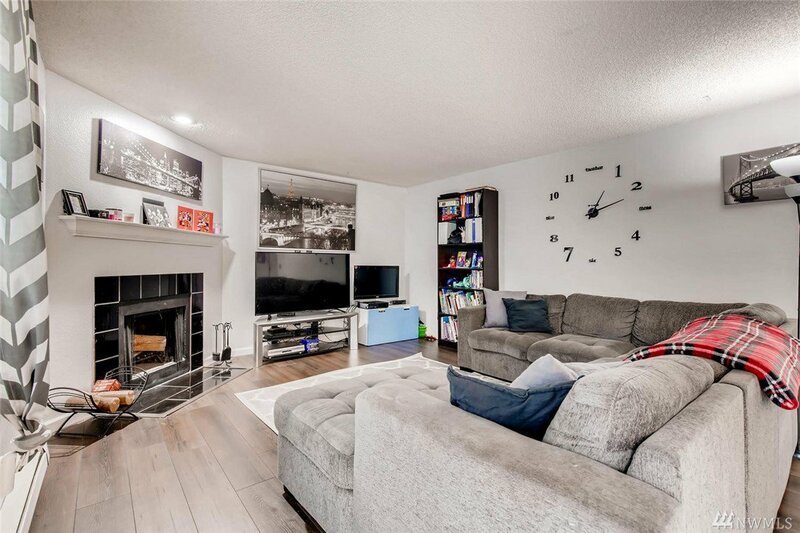 This condo features 3 large bedrooms and an over-sized master w/ walk-in closet. 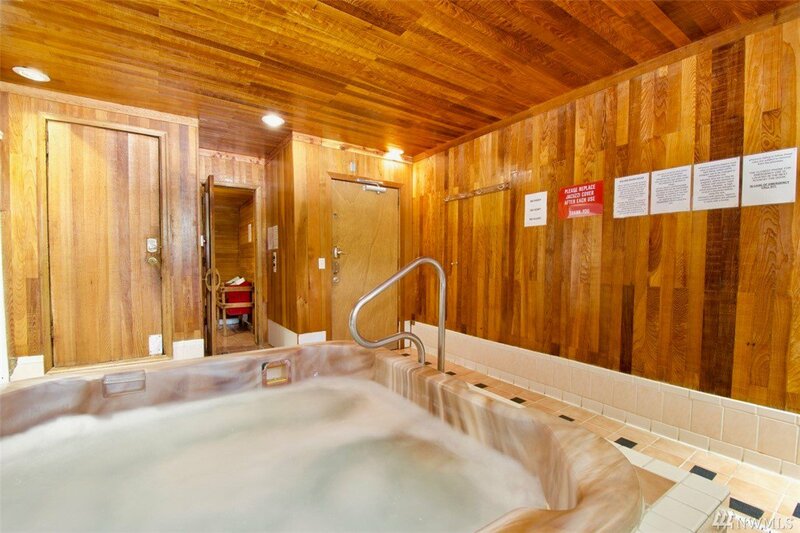 RV & Boat parking available on site, FHA AND VA approved. 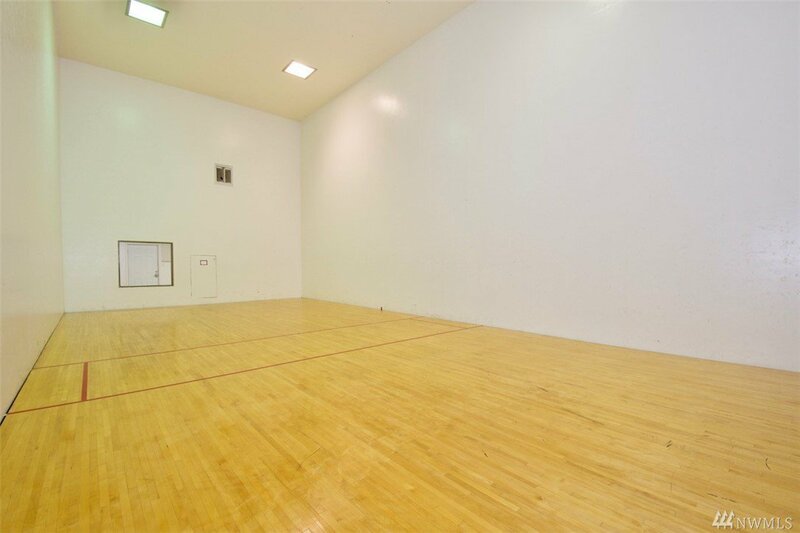 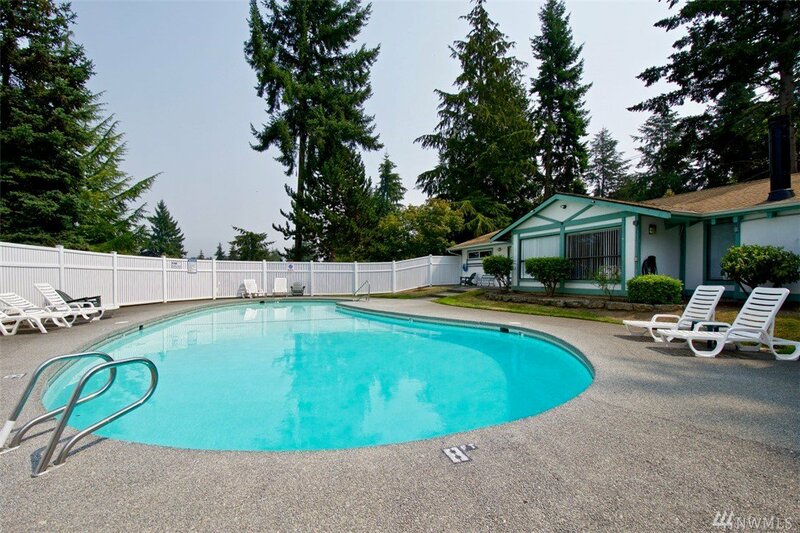 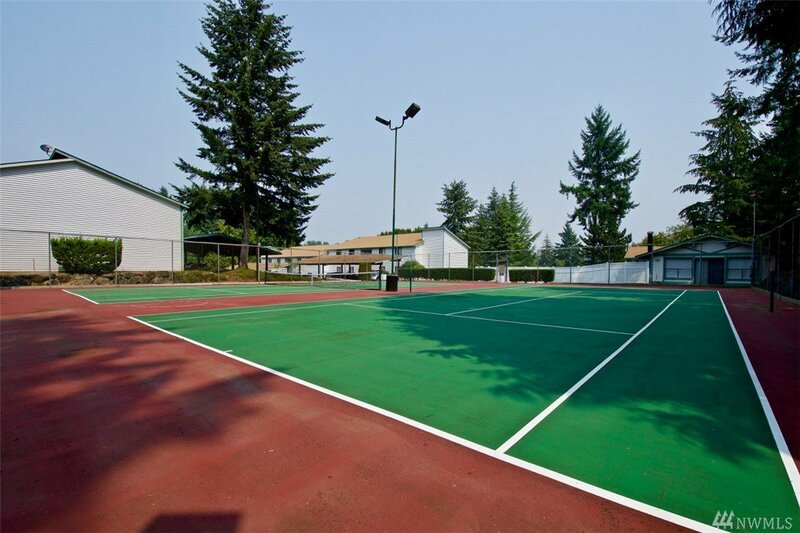 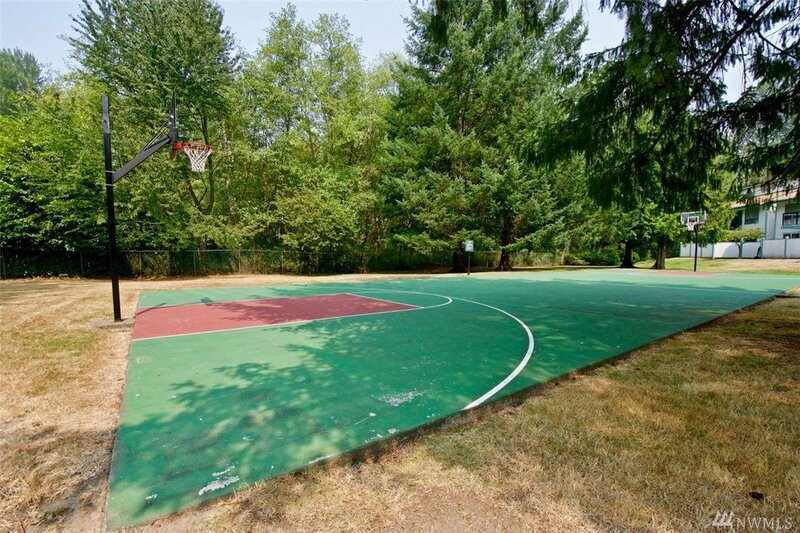 Complex includes heated pool, sauna, tennis courts, racquetball court and basketball court!